Feb 4, 2019, /EqualOcean/ - According to Sina Technology (新浪科技), on the afternoon of February 1st, WeChat (微信) gave further explanation on the disappearance of Toutiao mini program on Wechat. WeChat said that Toutiao (今日头条) mini program was under review because of user complaint previously. Later Wechat found out though Tiaotiao releases entertainment videos every now and then, it did not submit sufficient documents for application and lack of qualifications to post entertainment videos. The platform, therefore, warned Toutiao to submit the required documents before a deadline, or else the min program will be removed from the platform. The company did not submit the documents to Wechat within the time limit. Hence Wechat removed Toutiao's mini program from the platform according to its Mini Program Operating Regulations. At the time this article is being written, the mini-program remains absence from Wechat's platform. Toutiao has not offered an official response yet. Toutiao is a platform offering customized news, other reading materials, and videos, etc to users. The company had completed 7 rounds of financing altogether since its incubation in 2012, raised about USD 5.2 billion. It is valued at USD 40-60 billion and possibly will go to IPO this year. The company is famous for its algorithm which finds the most suitable recommendations to its readers. The algorithm is designed based on the analysis of the content, user characteristics, and the environment the user is in. Despite the fact that Tencent (腾讯), Wechat's mother company is not only banning Toutiao, but released a list of apps removed due to violation of Wechat's regulation, which also includes mini-programs of NetEase Cloud Music (网易云音乐), DiDi (滴滴出行), and JD.com (京东); Some Chinese media are still creating the impression that Tencent is choosing the "unethical" manner to deal with the newly emerged competitors through forbidding user access to the mini-programs on Wechat. 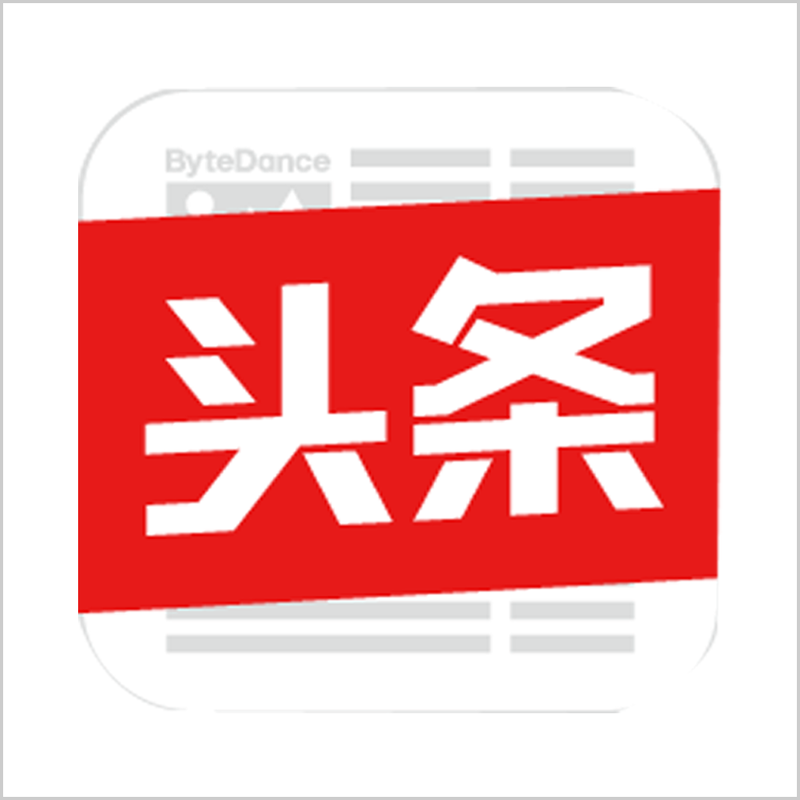 The beginning of the conflicts between Tencent and Bytedance, the mother company of Toutiao can be dated back to March last year, when Wechat users cannot open the link of TikTok (抖音) videos their friends shared. In May, Tencent released its regulation on the content being shared on the platform, a list of more than 21 apps forbidden to spread video content on Wechat; The interesting fact is, according to the regulation, its own video sharing app Wei Shi (微视) faces obstacles as well. However, the founder of Toutiao, also the previous CEO of Bytedance, ZHANG Yiming (张一鸣) believes the action of banning TikTok on Wechat was a move from Tencent to pressure on TikTok's further development. 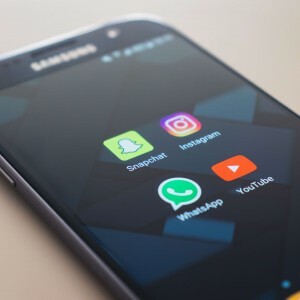 The accusation appears to be a bit strange, since Tencent is arguably not only banning TikTok as mentioned above; as a giant in China, Tencent does not need to fear the rising of a much smaller company; also, Toutia's algorithm has the ability of finding out readers' viewing preference, which may pose threats to users' data when integrated with other platforms; Wechat is a real time communication platform, broadly used by Chinese professionals at work and home, also includes finance information from its payment function. If no strict regulations exist, no one could imagine how much user data can be leaked and used by other companies through the advanced algorithms they develop.